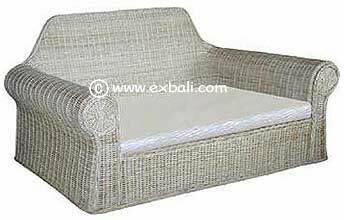 including Rattan Chairs, Rattan Sofas, Tables and Bali Rattan Furniture ensembles woven from Banana Leaf, Water Hyacinth and Sea Grass or mixtures of any of the above. 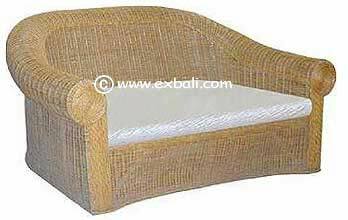 RATTAN SOFA and ARMCHAIR SETS: Bali Rattan furniture shown on the following pages can be manufactured to match with a two or three seater sofa, ottomans and coffee tables. 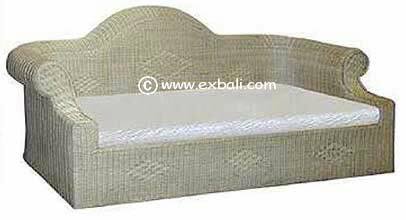 Please review the List of Texture and Color Variations for Bali Rattan Furniture. Or may be purchased as individual items. 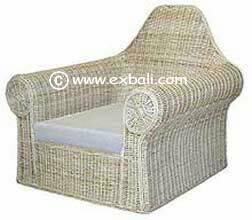 Exporters of High Quality Bali Rattan Furniture. 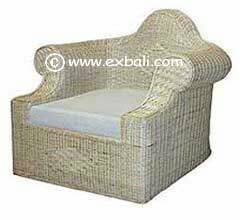 Wicker Furniture Cane Furniture, Sea grass Furniture, Water Hyacinth Furniture, Bali Handicrafts and Products from the Islands of Indonesia. 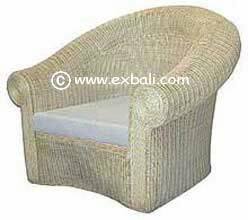 TEXT & IMAGES © 2008 COPYRIGHT EXBALI . ALL RIGHTS RESERVED !